purpose of considering, and conducting a Public Hearing on, the matter of the Mayor’s veto of the so-called “Pay to Play” Ordinance (#197438). Attached is an updated agenda for the upcoming Special Board of Aldermen meeting, showing more clearly that the Board will be conducting a Public Hearing on the veto, and then considering the veto itself. 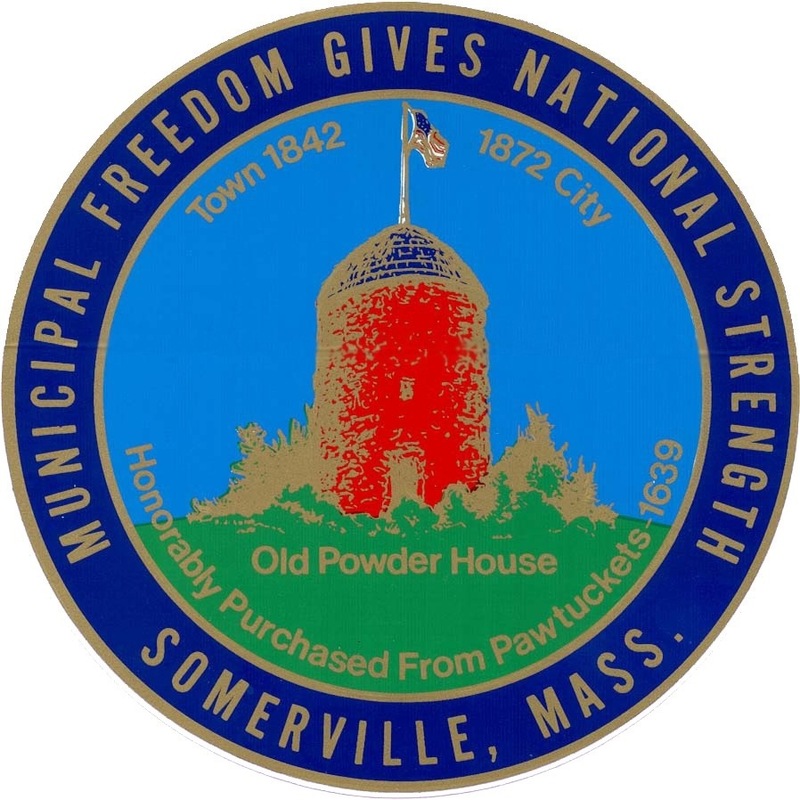 For your information, this meeting will be stored online, in a searchable format, at the City’s Board of Aldermen meeting portal, http://somervillecityma.iqm2.com/Citizens/Default.aspx. The draft Minutes of this meeting—a compilation of all of the actions the Board took—will be posted here as soon as they’re prepared. The minutes of the BOA’s other recent Board and Committee meetings are saved here as well. Finally, you can find prior year meeting minutes at the Board’s page on the city website, http://www.somervillema.gov/departments/board-of-aldermen/archived-meeting-minutes.